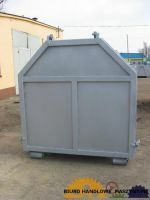 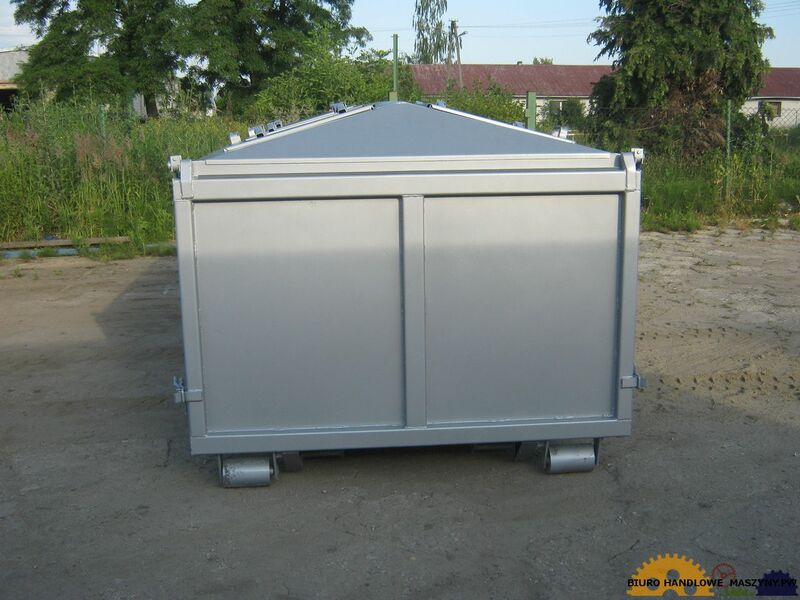 The production of Steel Containers - DIN 30722, SS 3021, NFR 17–108, DIN 30720-1. 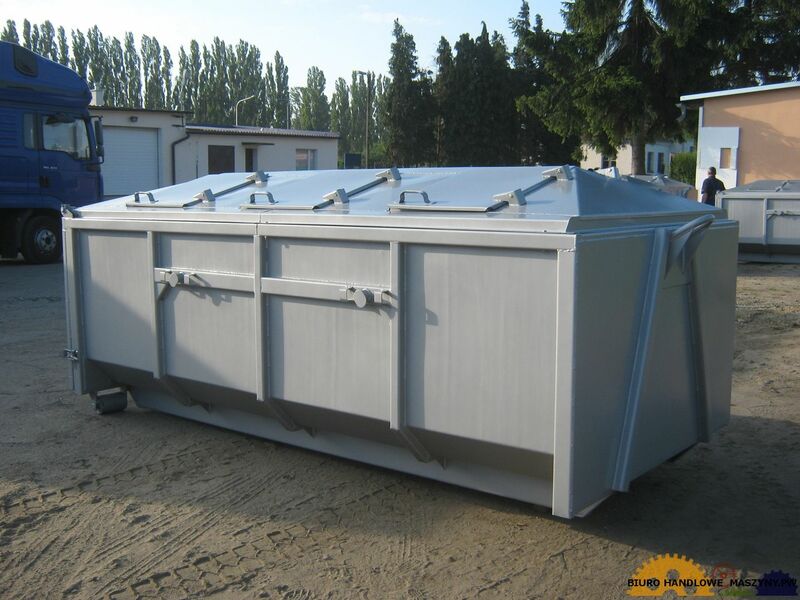 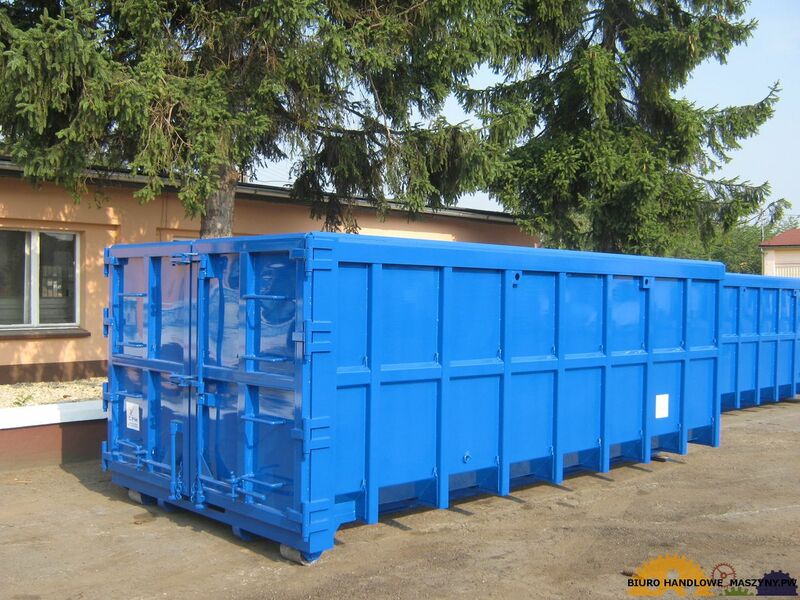 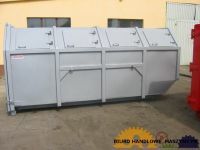 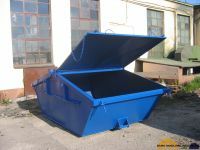 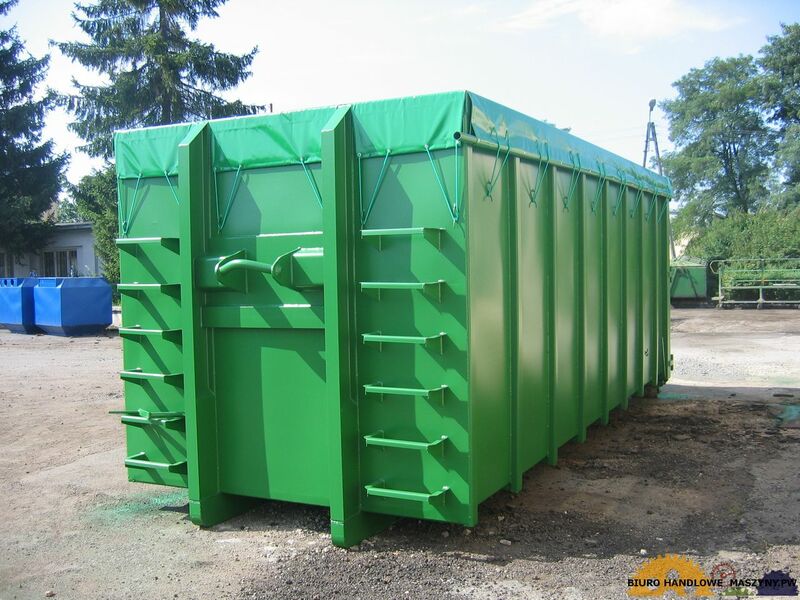 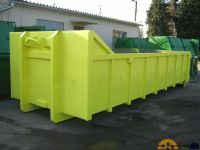 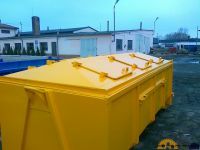 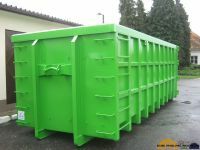 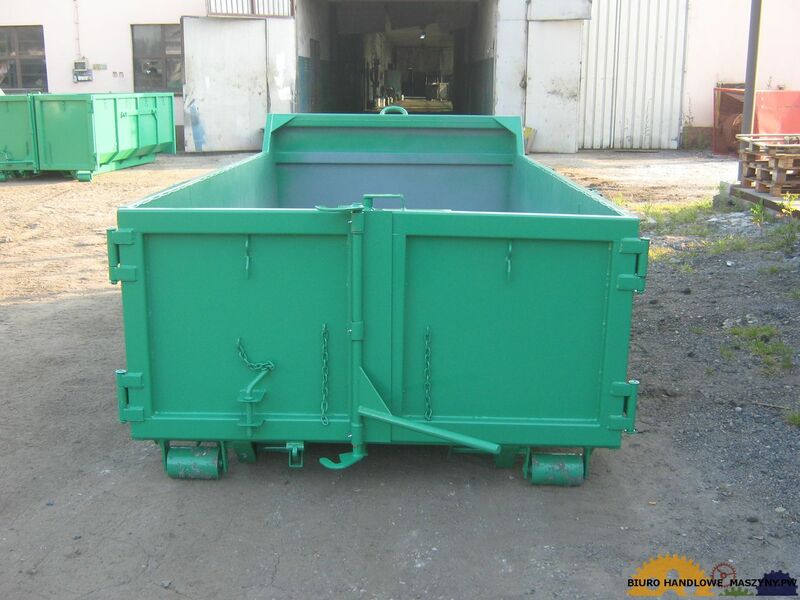 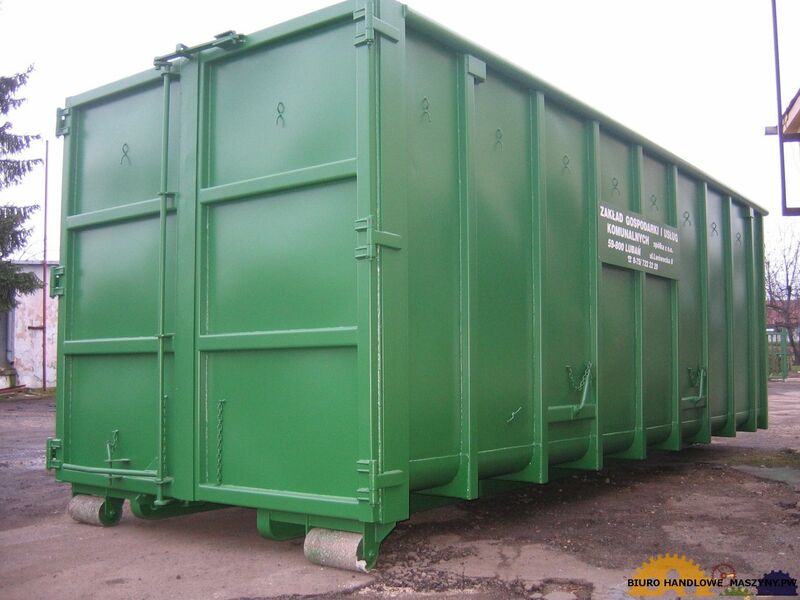 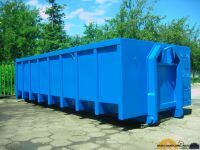 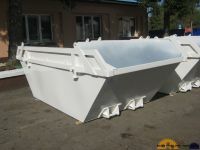 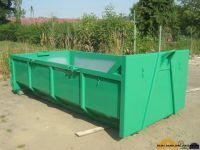 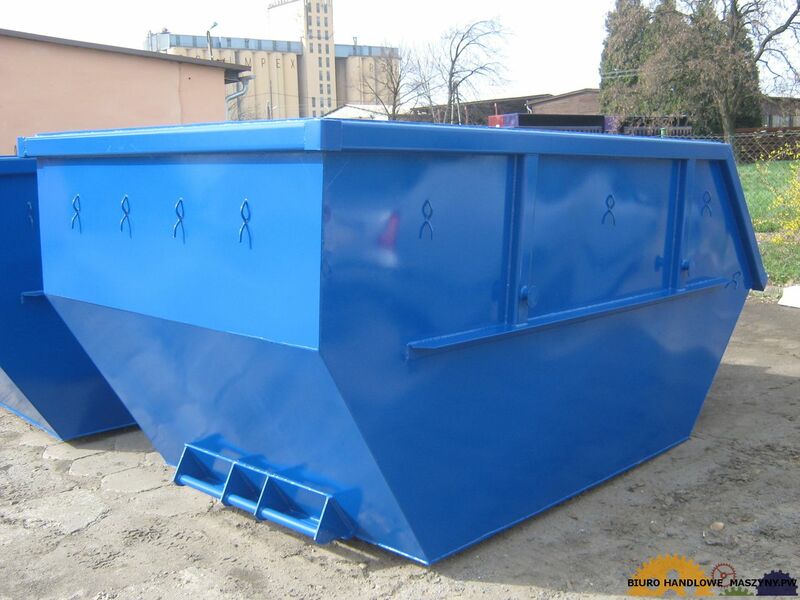 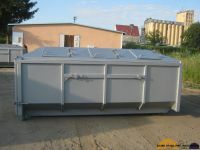 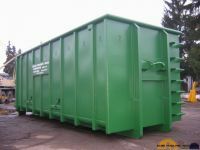 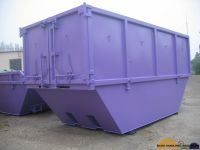 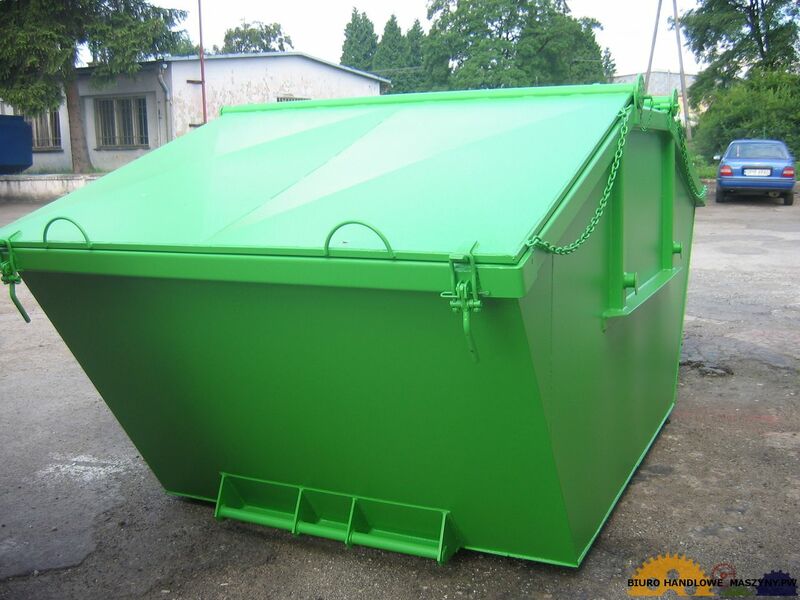 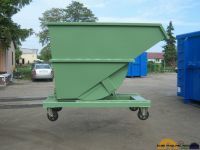 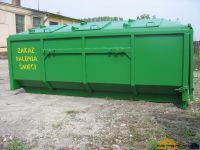 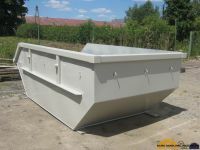 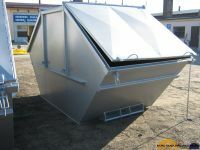 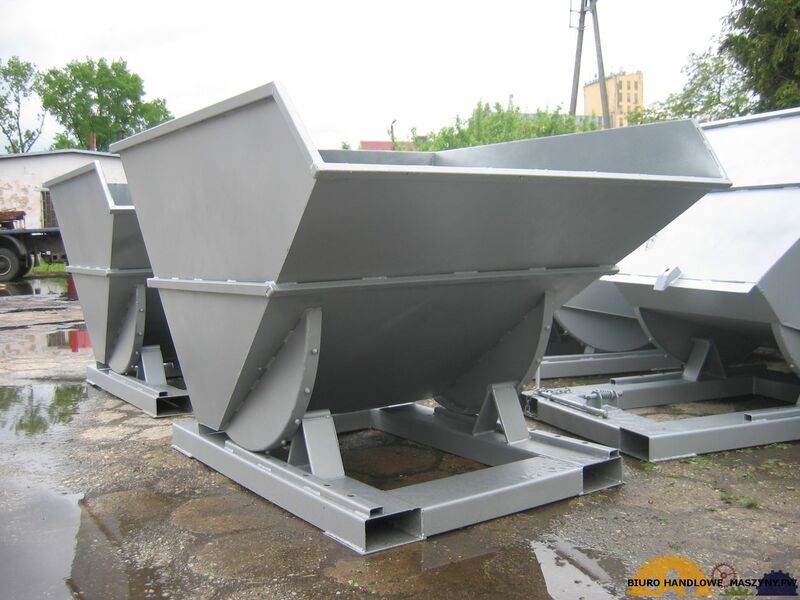 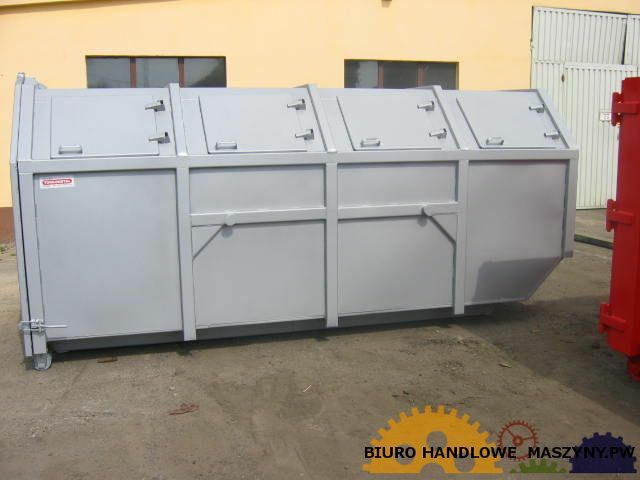 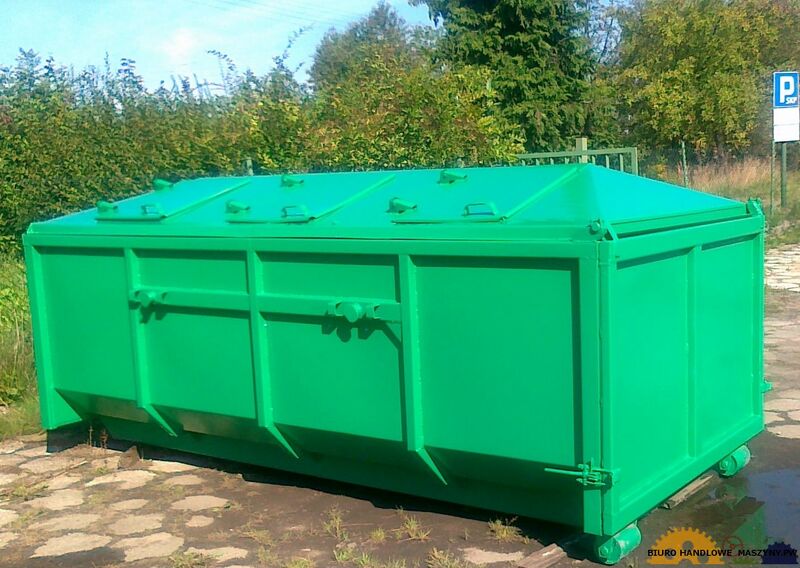 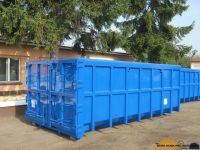 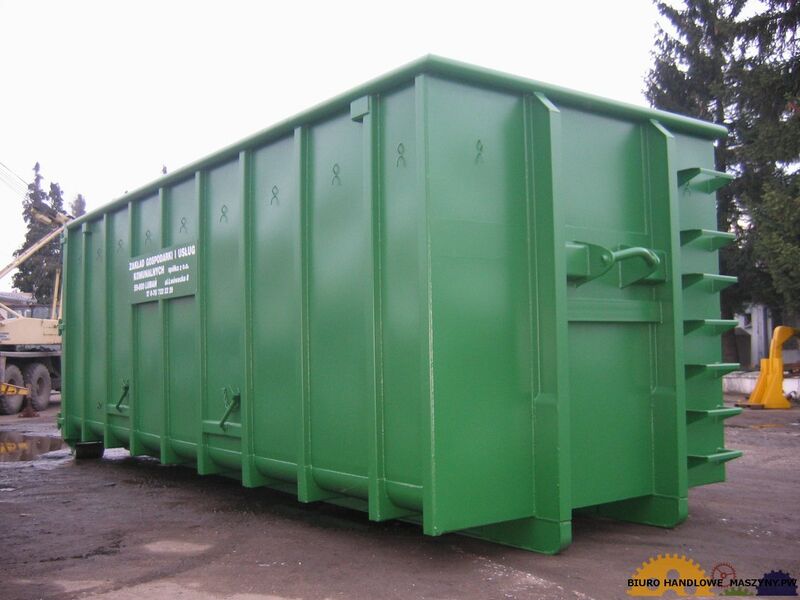 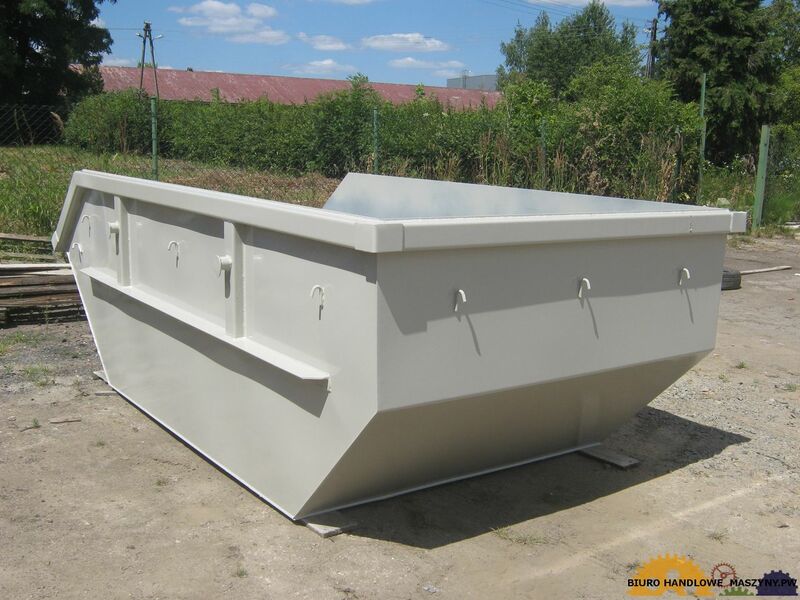 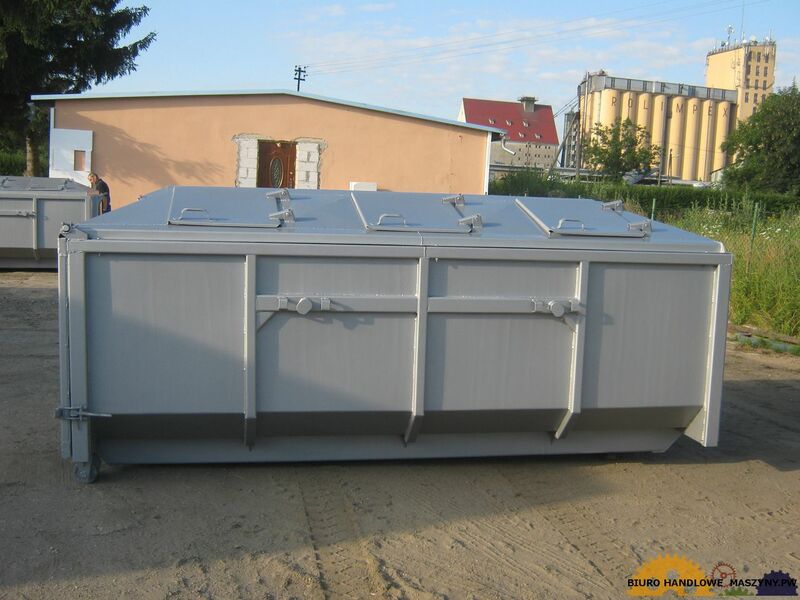 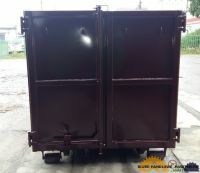 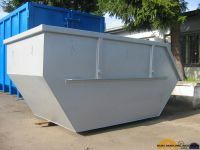 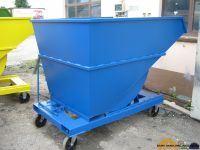 The production of steel container, waste container - DIN 30722, SS 3021, NFR 17–108, DIN 30720-1. 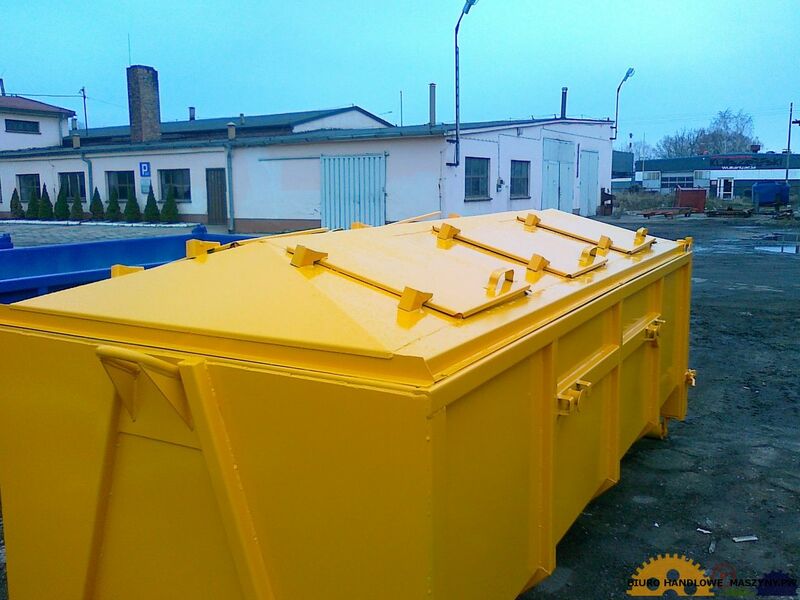 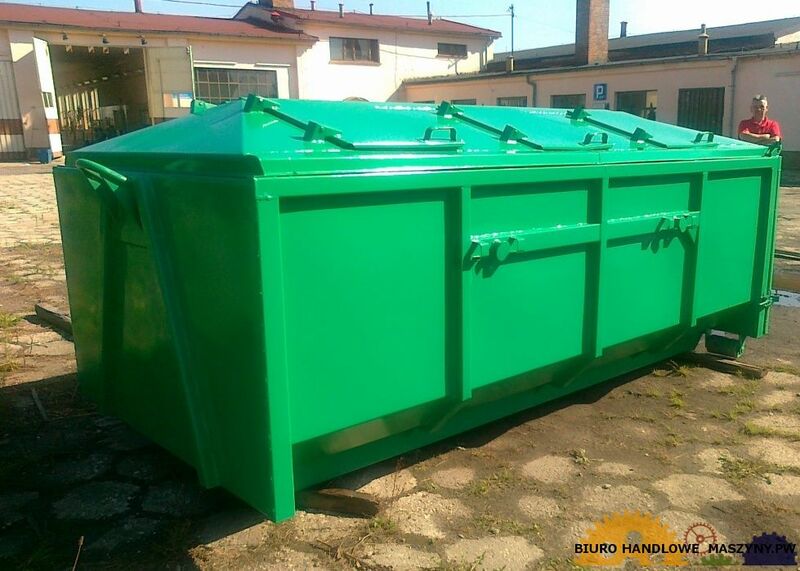 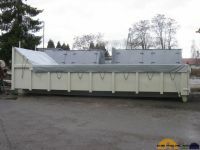 The SCS Glucholazy Ltd. from Poland - we have been serving the Waste, Recycling, Construction, Forestry in Poland and West Europe for over 20 years. 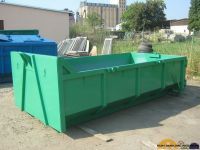 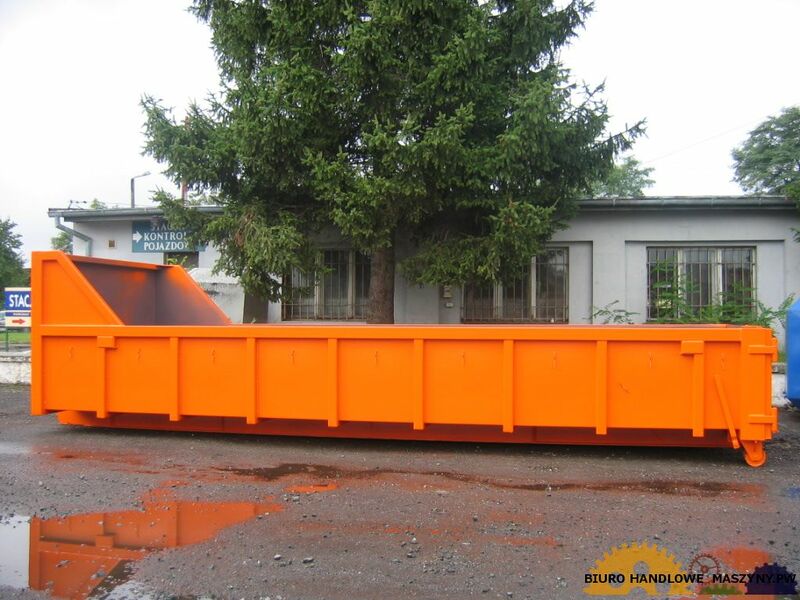 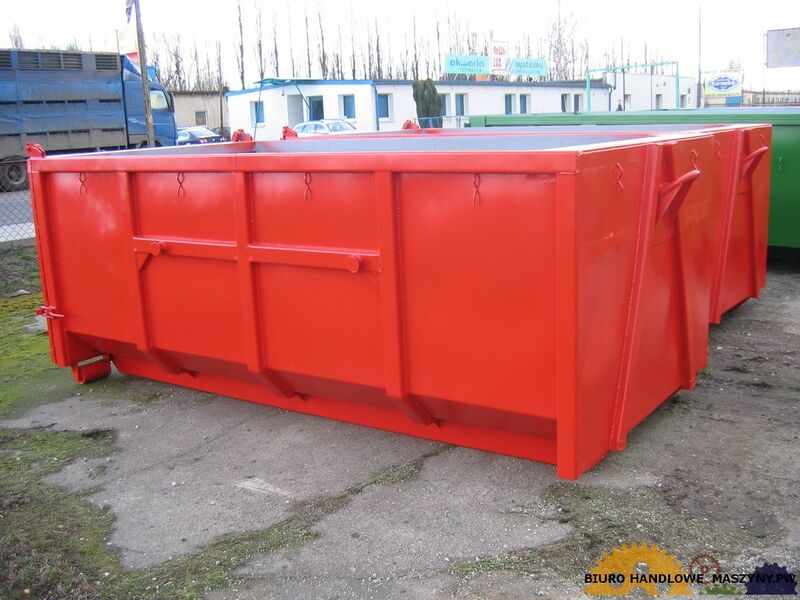 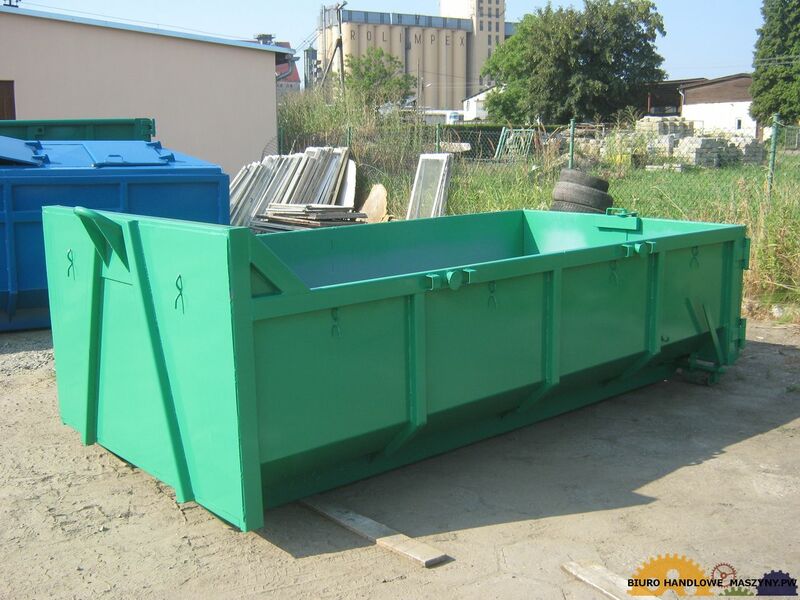 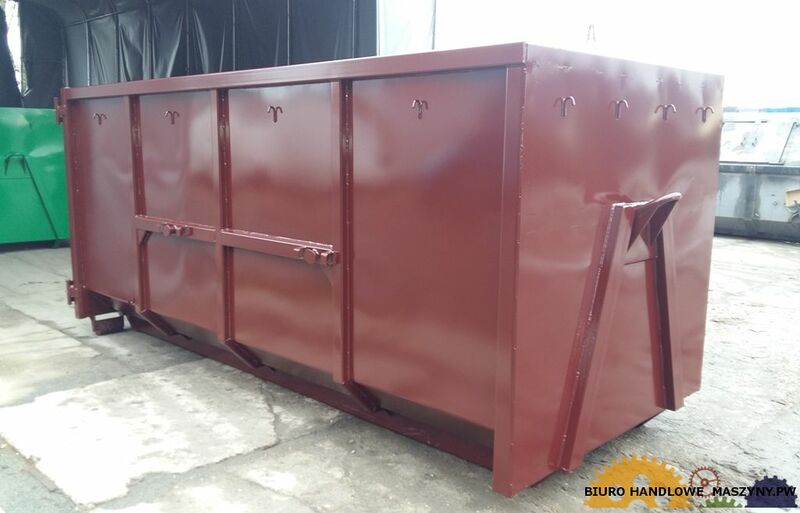 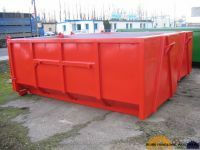 The SCS Glucholazy Ltd. provides a full range of steel container products including roll off containers, recycling containers, scrap containers, sediment bins, camp bins, lugger bins, front load bins, rear load bins, flat decks, gravel boxes, and self dumping hoppers. The SCS Glucholazy Ltd. sales and design team can offer clients customer driven customization for any of our standard products to meet their individual operation’s needs. 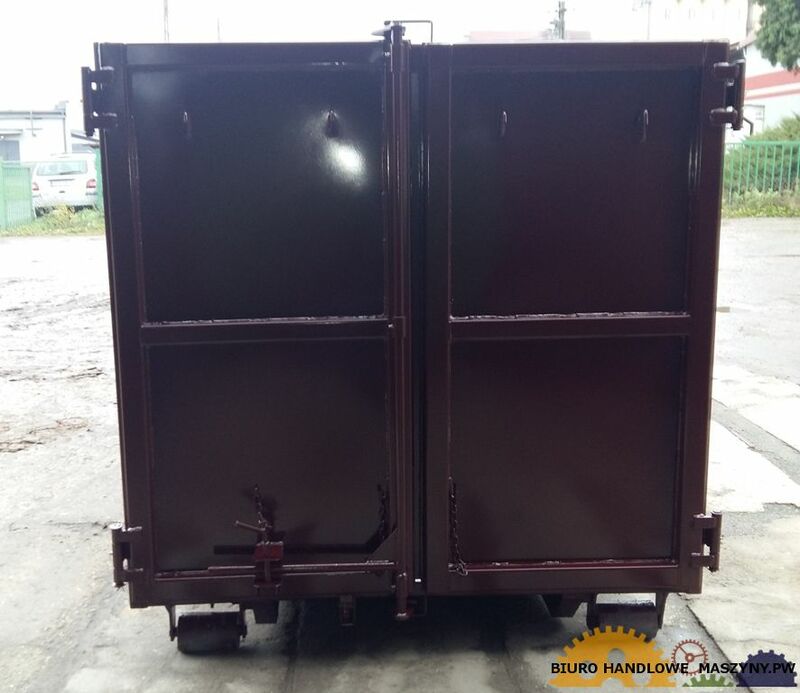 Roll off containers: Stud Wall Roll Off Container, Premium Stud Wall Roll Off Container, Mini Tub Roll Off Container, Camp Bin Roll Off Container, Rock Box Roll Off Container,..